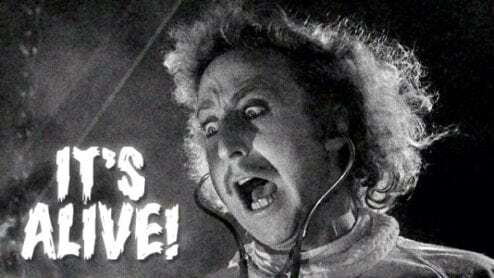 If you have ever seen how Kombucha is made you would have thought it came straight out of Dr. Frankenstein’s laboratory. Kombucha is after all, ALIVE!!! In fact it is one of the healthiest of drinks you can put in your body. 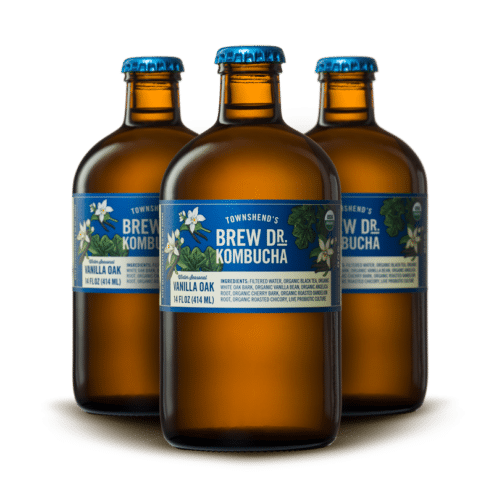 Why drink Kombucha, specifically organic, raw and unpasteurized? 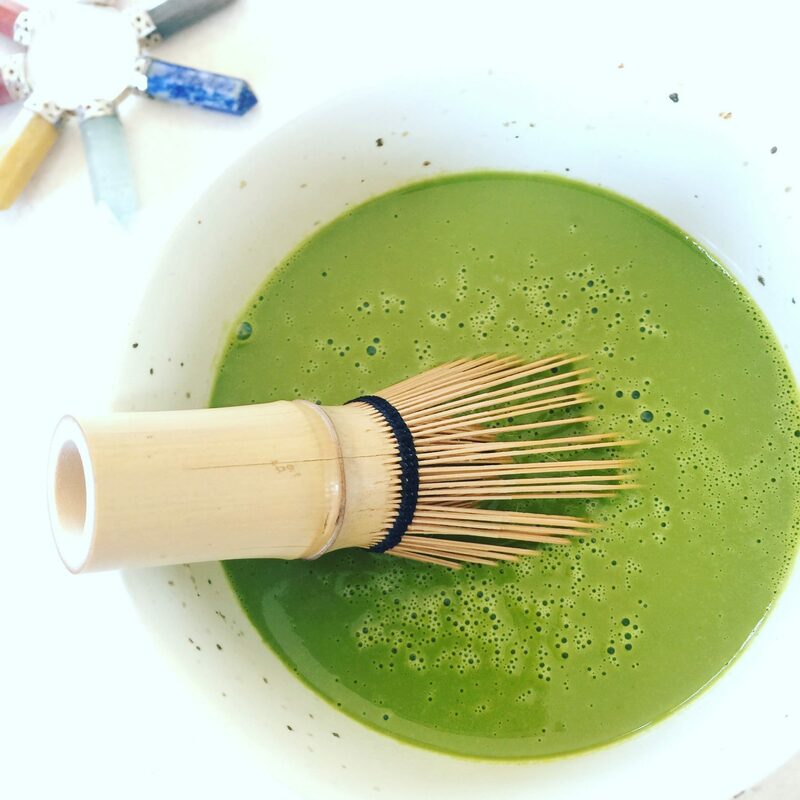 Absolutely an acquired taste but if you find a brand you like or experiment and make your own (use caution when making your own brew) you’ll be gaining some pretty amazing health benefits. 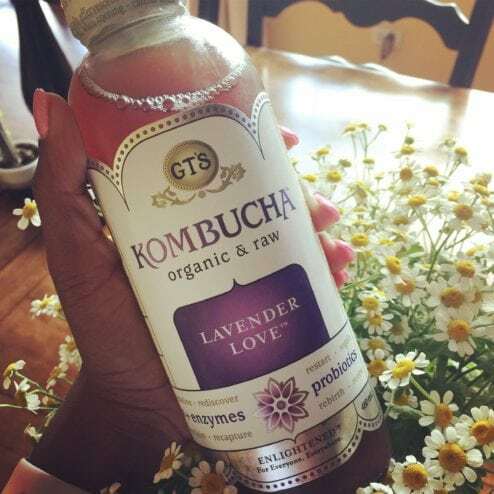 Kombucha contains a huge number of probiotics known to help support gut health. 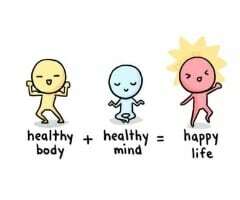 Happy tummy, happy you. 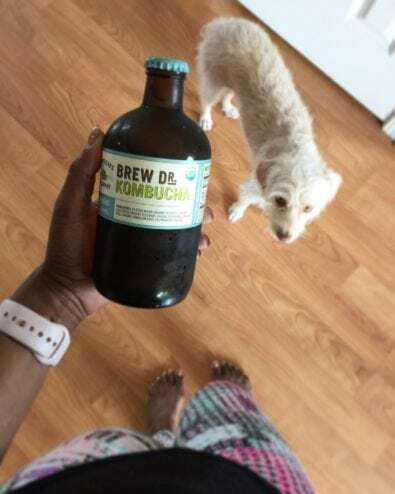 Please keep in mind all Kombucha contains trace amounts of alcohol. The content is considered safe for most. 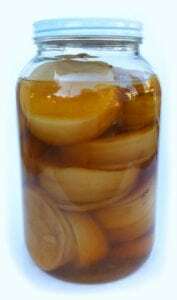 Still, no matter how low or negligible it is important you do your own research to make an informed decision when trying Kombucha for the first time. You can do some research and find alcohol content if you are concerned, especially if you are more sensitive to alcohol. You may also consider not giving any to children. I however, do serve my children sparling with no adverse reaction. You will have to decide for yourself. I highly suggest you do more of your own research; there is a ton out there. Review: These are my least favorite. Most flavors have a strong vinegar or apple cider vinegar taste that doesn’t appeal to me. They do however have a lot more flavor options than many other companies. I have enjoyed some more than others but I ultimately decided to no longer try any from this company. It was too hit or miss for me and I couldn’t justify the costs involved. Favorite Flavor: Lavender Love might be the only one I liked. Even that one wasn’t consistent from one bottle to the next. Still out of the several flavors I tried I like that one most. Triology is pretty good too especially if your options are limited. Where to Find It: Almost everywhere such as Target, Trader Joe’s, Whole Foods, etc. Review: Love the twist off bottle cap that you can easily close again for later use. They have many flavor options, even a seasonal Chai flavor. Great for newbies as the flavor is much milder, palatable with a lighter than typical effervesces. Favorite Flavors: I love their Strawberry Lemonade, Coconut Lime, as well as the Blueberry Mint, and Apple Cinnamon. Although, all the flavors I have tried so far have been enjoyable. Where to Find It: I have found these at my local Super Target. Super Target also has access to specific flavors only available to Target customers. Review: They have a wide variety of unique flavors. Some even including rose and their newest limited edition is Vanilla Oak, that I am dying to get my hands on. I have found this brand to be my everyday brand. They have fun names like “Love” and “Happiness.” Many are made with herbs and botanicals. They are organic and 100% raw. Not a huge fan of their bottle caps as they are hard to reseal. Favorite Flavor: “Love” is hands down amazing. It is made with organic lavender, chamomile, and rose. It’s literally “Love” in a bottle. Where to Find It: Clear Mind can be found at Trader Joe’s otherwise I find most of my other flavors at Wholefoods. 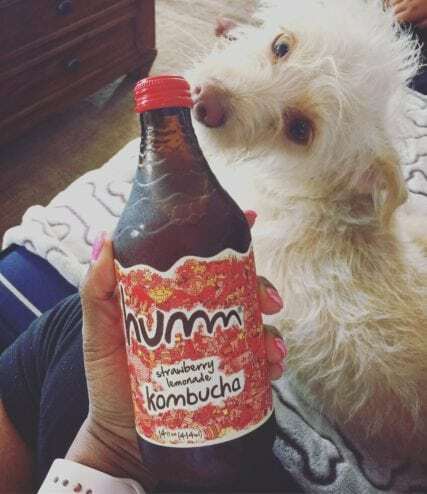 Review: I’d call this a lux kombucha. Not for the everyday. Could be the cost or maybe because they have one with chocolate in it and chocolate always has a special feeling to me. I don’t like all the flavors but I do have one I call my favorite. Love the bottle too. Easy to reseal as often I do not drink a full bottle all at once. 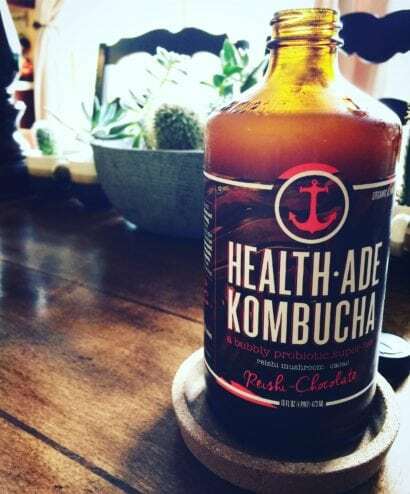 Favorite Flavor: Reishi-Chocolate Super Tea is my most favorite kombucha. It is a liquid chocolate dessert in a bottle. Some think of it as a liquid Tootsie Roll. I don’t agree but I can see where they may have come to that conclusion. I’m not a Tootsie Roll person myself but this stuff is awesome. Unfortunately, I haven’t been able to try many varieties. I have had the Pink Lady but it wasn’t for me. I hope one day to try some more. Where to Find It: These apparently are available in Whole Foods but not my location. I have to purchase them at my local Vitamin Shoppe. Trader Joe’s does carry Pink Lady. Whenever you’re out there exploring the aisles be sure what you are grabbing is organic and raw kombucha. Do your research and go for it. So many options are available so you’re bound to find one you like, plus it is so good for gut health. I usually don’t drink more than 1 to 2 servings a day but you can decide what’s right for you. Don’t forget if you are sensitive to even residual alcohol I highly suggest you do your research and test it out before diving in. Safety first. Enjoy your adventure into Kombucha! I still have to think about it.